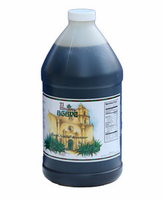 Maple agave allows you to eliminate sucrose and corn sweeteners while lowering your sweetener consumption (and reducing calories) with the full flavored maple agave. 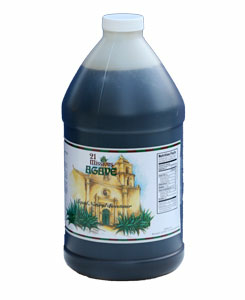 *Our Maple Agave nectar has a rich maple flavor and aroma. Baking, dessert recipes and poured over your pancakes and waffles. Net Weight per Jug 92 oz. 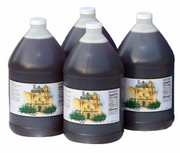 Artisan Gourmet Maple Flavored Agave Nectar - breakfast will never be the same.